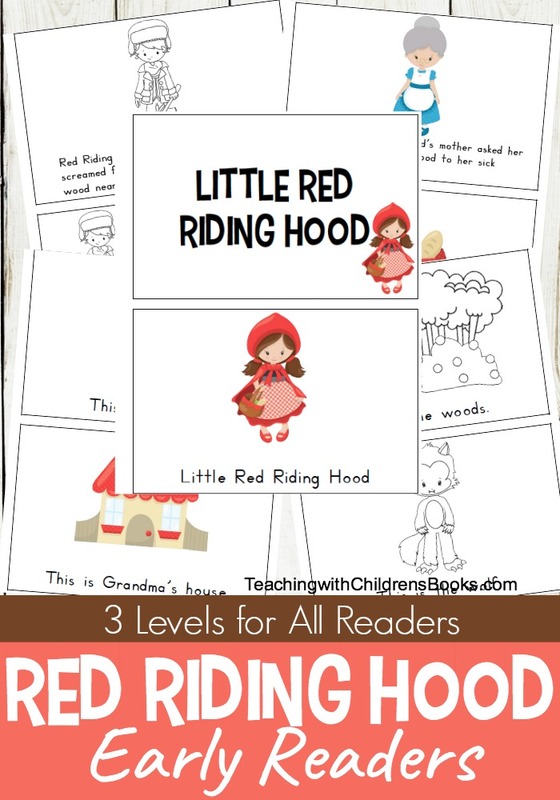 Use these FREE Little Red Riding Hood printable math cards to compliment your fairy tales lessons and unit studies. 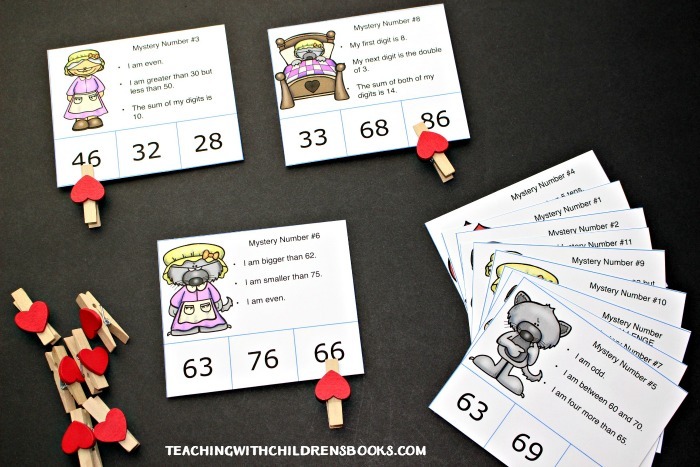 These mystery number clip cards focus on odds and evens, doubles, greater than and less than, and more. 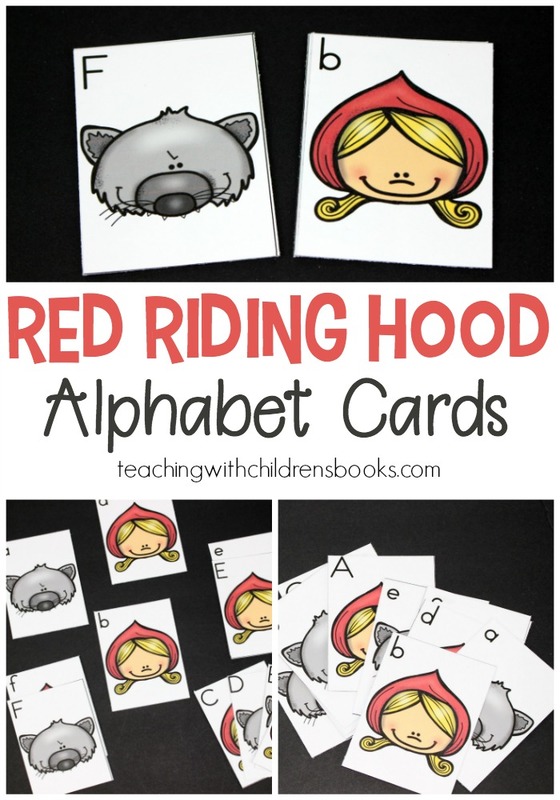 These math cards provide a fun way to reinforce math skills with a fun Little Red Riding Hood theme. 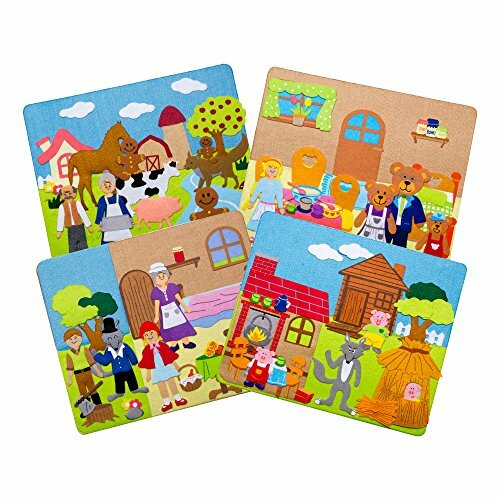 Kids can put their math skills to the test as they decode the clues to discover the mystery number. This set of mystery number clip cards features numbers from 10 to 100. This low-prep activity is quick and easy to set up. I suggest printing the pages on cardstock. Then, laminate them for durability. Cut them apart to create a total of 12 clip cards. You can make this activity self-checking by putting a small sticker on the back of the correct answer. Then, kids can turn the cards over to be sure they clipped the sticker. 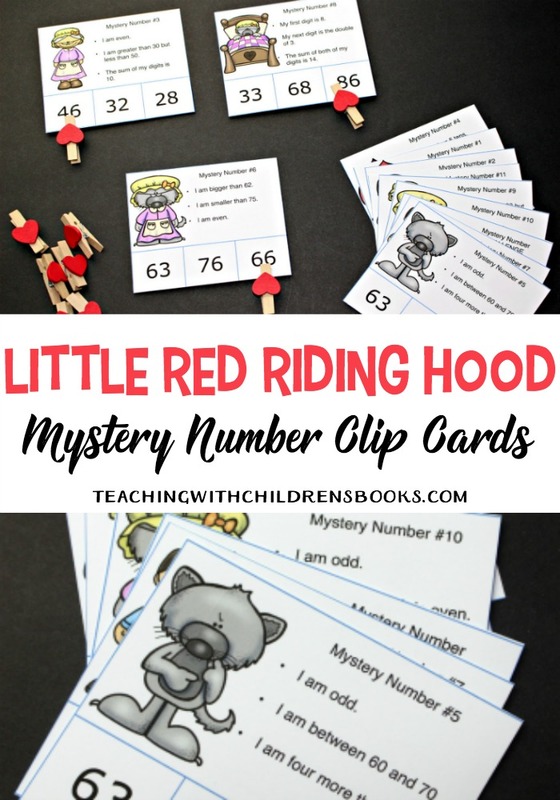 To use the Mystery Number Clip Card you’ll need the cards and a handful of clothespins or paper clips which kids will use to mark the correct answer. Have students choose one card at a time. 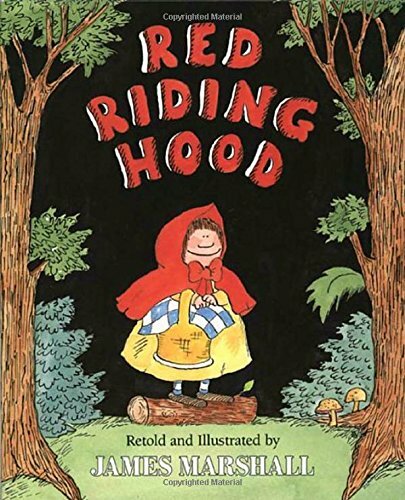 Starting at the top of the card, work through the clues to discover the mystery number. Students may find it helpful to write their work on a piece of scratch paper or a mini whiteboard. Once the student has identified the correct answer, have them use a clothespin or paper clip to “clip” the right answer. Continue in this manner until they’ve worked through all of the cards. 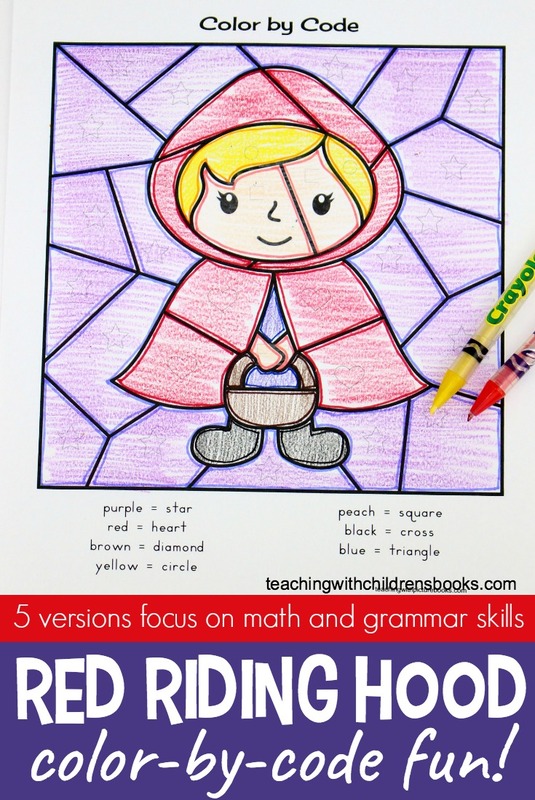 Download Your Little Red Riding Hood Math Cards. 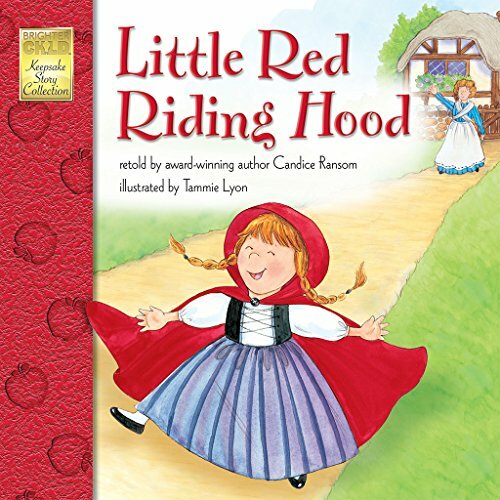 You can get this freebie as a “thank you” when you sign up for my email list. 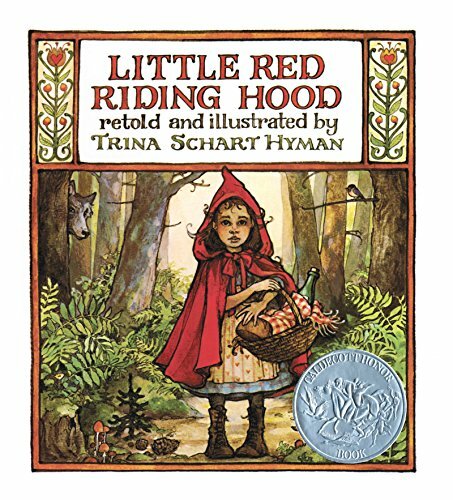 Just click on the button below, enter your information, and you’ll have instant access to this pack. 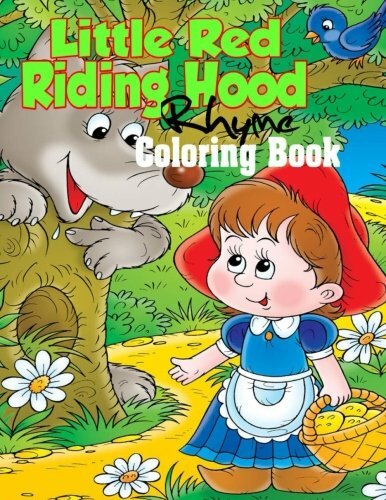 • Little Red Riding Hood Rhyme Coloring Book – Little Red Riding Hood Classic retold with rhymes and large images children can color for their enjoyment. 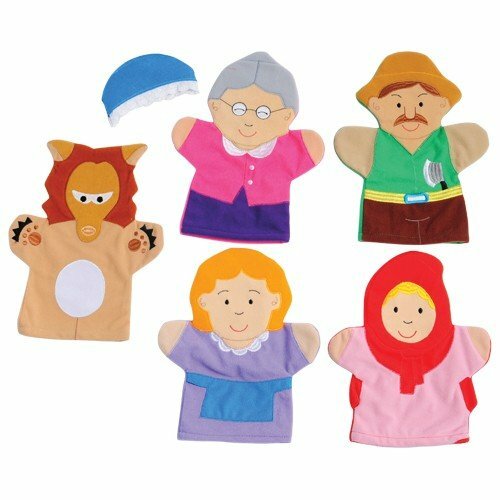 • Little Red Riding Hood Storytelling Hand Puppets – Bring the classic story of Little Red Riding Hoof to life with these hand puppets.